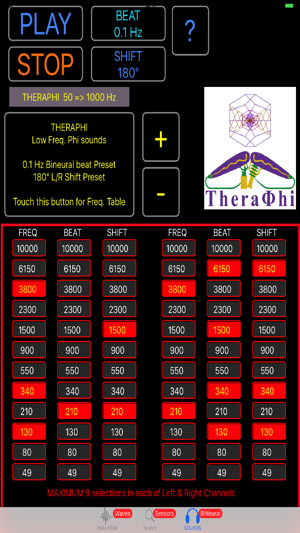 Includes the world's most powerful BINAURAL BEAT programmable audio trigger frequencies: Accurate by equation to pure bliss / trance / negentropy - precisely tuned to the same successful plasma rejuvenation physics ( Winter and Harris)- see www.Theraphi.net . 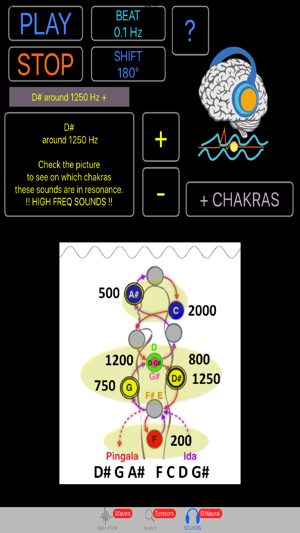 Also with Sacro-Cranial expertise from lead programmer Patrick Botte integrates precise beat note frequency options for MAYER WAVE/ HRV LF - 0.1hz coherence/ breath training - AND multiple options for scientific triggering of the chakras by trigger frequencies. 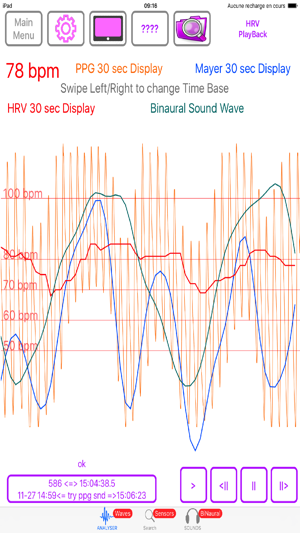 Can display in real time the relationship between the sound beat and heart HRV & Cranio-Sacral pressure wave (from PPG BERRY BM1000 sensor). 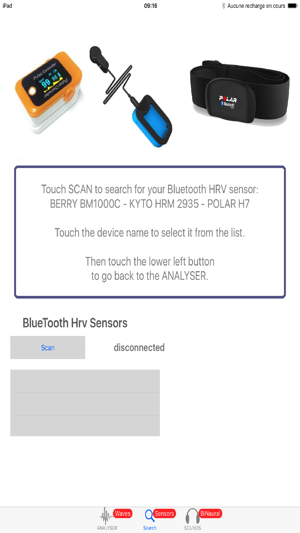 HRV /Heart / Pulse /Breath sensors ( Polar H7 chest strap or BERRY BM1000 finger clip)- to allow complete BREATH / HRV / coherence training. This broad spectral synchrony FULL BODY COHERENCE TRAINING - is unprecedented! 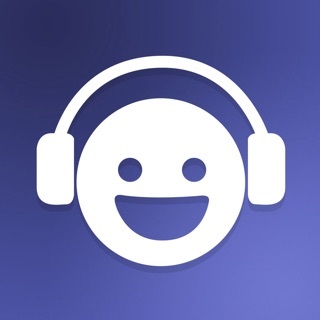 ( also in synchrony with www.ithrve.com HRV apps suite ).